Angie McMahon is heading to Perth as part of her first headline tour across Australia this September. The singer-songwriter will be playing the Rosemount Hotel on Friday, September 14. She will be joined on the tour by Leif Vollebekk, a Canadian indie folk artist taking his 2017 album Twin Solitude to new fans down under. 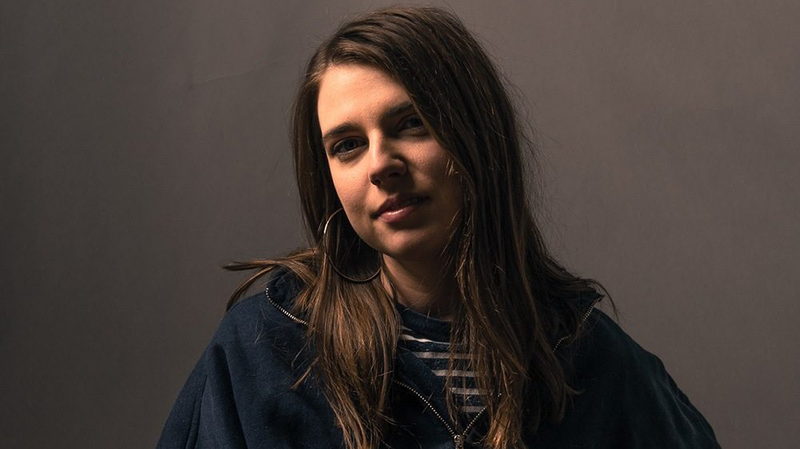 Angie McMahon’s debut single Slow Mover was a runaway success since its release in October 2017, now nearing 3.5 million plays on Spotify and landing her at #33 on the 2017 triple j hottest 100. The singer-songwriter has performed sold-out shows across Australia and the UK, in addition to high profile supports for Father John Misty, Alanis Morissette, The Shins and more. She is also billed on this year’s stacked Splendour In The Grass lineup. She’s is currently in the process of finishing up her debut album, meaning she has plenty of exciting new material to share. Angie McMahon plays the Rosemount Hotel on Friday, September 14. Tickets are on sale now.